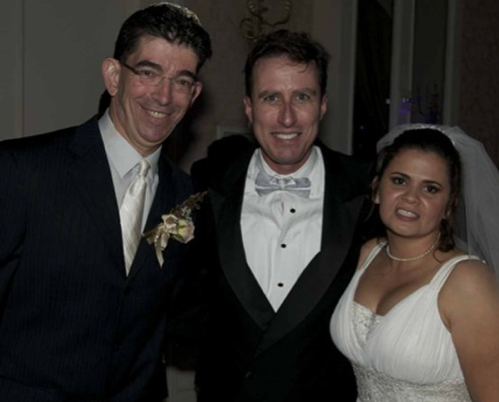 This entry was posted on January 1, 2010 at 5:04 pm and is filed under Jewish Funnies, Weddings! with tags award-winning Dallas DJ, award-winning Fort Worth DJ, Best Fort Worth DJ, Dallas Wedding Dj, DJ Experience, DJ Scott Shirley, ethnic wedding DJ, event lighting, Fort Worth Wedding DJ, international wedding DJ, Jewish wedding Dj in Dallas, Jewish Wedding DJ in Fort Worth, LED up-lighting, Party Machine, Party Machine Light Up The Night, Party Machine lighting, up-lighting, wedding, wedding lighting. You can follow any responses to this entry through the RSS 2.0 feed. You can leave a response, or trackback from your own site.